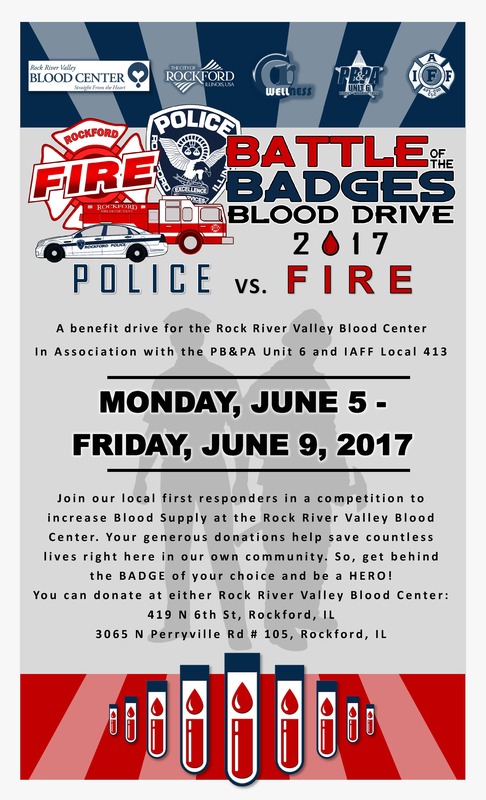 The Rock River Valley Blood Center (RRVBC) will launch the 2017 weeklong “Battle of the Badges” challenge between the Rockford Fire and Police Departments on Monday, June 5th. 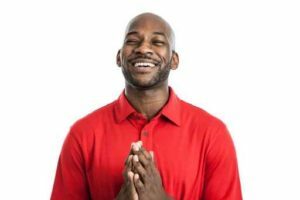 Donors can donate Mon-Thu (6/5-6/8) at either of the RRVBC Donor Centers in Rockford, 419 N. Sixth St. or 3065 N. Perryville Rd. and pick which department to credit their donation to. Special edition t-shirts will be given to all those that register to give blood on behalf of the fire or police departments, while supplies last. 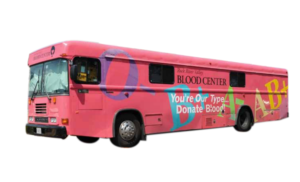 The challenge will continue on through Friday, June 9th with a blood drive at the City of Rockford Wellness Center, 120 N. 3rd Street 10am-3pm. RRVBC will track donations, and the challenge will culminate with the winning department choosing to put someone from the department in a dunk tank at the blood drive at approximately 1:15pm on Friday. The Rock River Valley Blood Center serves as a centralized, community blood center and is the only provider of blood products and services to Beloit Health System, Edgerton Hospital and Health Services, FHN, OSF Saint Anthony Medical Center, Rochelle Community Hospital, Mercyhealth Rockford, SwedishAmerican Health System and SwedishAmerican Medical Center—Belvidere. For more information or to make an appointment to donate blood, please call toll free 877-RRVBC-99 or find RRVBC on the web at www.rrvbc.org.